We are offering Teflon Wiring Harnesses. Geeta PTFE Wires & Cables Co. Pvt. Ltd. Being one of the renowned firms in the industry, we are decidedly involved in providing a high-quality array of CNG Wire Harness. 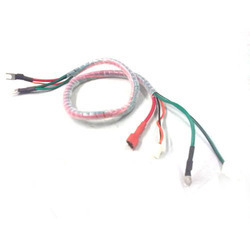 High quality wiring harness for e rickshaw. Different models are available as per customer requirement. 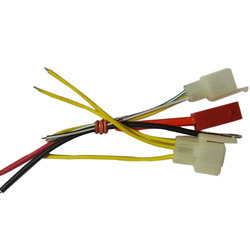 Teflon wire wiring harness is available at affordable prices. We are offering best quality of Cable Harnesses.